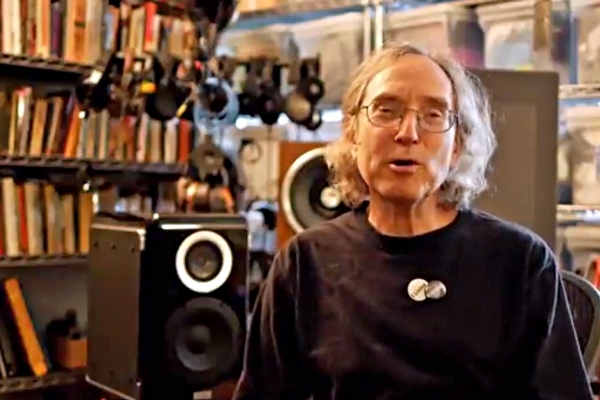 What the hell is an audiophile recording? 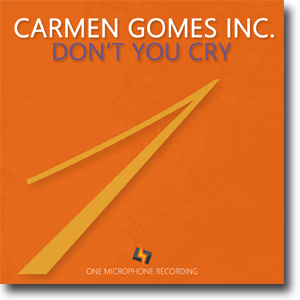 While I do not think I agree with this point of view, I must admit that as I am writing this while listening to the new one point stereo, one microphone recording of Carmen Gomes, there is something to be said in favor of Steve Guttenbergs opinion. Of all my recordings this is the one that truly places the musicians between my speakers. If I hadn't known better I'd believe Carmen Gomes and her band had secretly sneaked in to my house with their instruments. It is a stunning recording, very very special. I have few of the Chesky binaural+ recordings, nice realistic but in terms of sound stage and sq the Carmen Gomes recording is way better. Last edited by Pau; 02-10-2019 at 11:03 AM. I like his comment about compression. I do think that most music is over compressed unless recorded for a specific segment. Like an “audiophile” recording. 2 Channel: McIntosh C1100 pre amp, MC152 amp, MB50 streamer, VPI scout turntable w Soundsmith Zepher MIMC cart, Harbeth C7ES3 speakers w Rel T/9i sub, Esoteric K-05xs SACD player. Home Theater:Onkyo RZ-720, Pioneer Elite BDP-53, Polk RTIs 6-channel, SVS sub, Samsung 4K TV. Audiophile recordings are those you listen to because of the quality of the sound despite the quality of the music. The better the music, the less one attends to the recording. The better the music, the less one attends to the recording. Are you saying that if the music is good, nobody gives a s**t about the recording? Nope. Take it the other way: As the music gets worse and worse, it takes even more spectacular recordings to justify their existence. There is just as much good music now as there has ever been. There is just as much bad music now as there has ever been. With all of the options we now have to discover and listen to music examples of both are easy to find. Appreciate the tip, I downloaded this Carmen album. Last edited by Masterlu; 02-12-2019 at 12:37 AM. I've never downloaded a song before. If I hear something I have to have, I purchase the CD. It appears that downloading is the only way to get this music. I listened to a sample and I NEED this music! I have an i Mac I use for streaming. Do I just download to the desktop? I don't have any sort of nifty software. Can I burn the music to a disc? My transport will only play Redbook.